I like to change it up a little when I plant hanging baskets. So I will plant hanging baskets with things like herbs and nasturtiums and not the usual suspects like impatiens and geraniums. But have you ever planted your hanging baskets using the moss and coco fiber liners and realized you should’ve gotten replacement/new liners after everything was planted? I have, and I thought I would share a little tip with you. 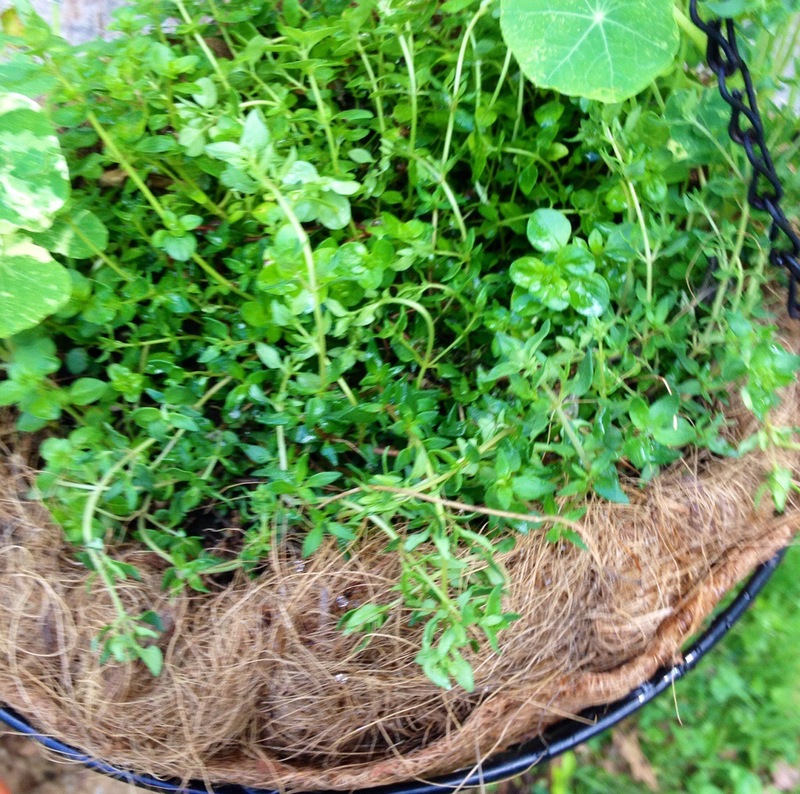 If you have standard size hanging basket forms you can carefully lift out the coco or moss liner with your plants in it, and slip a new coco or moss fiber liner into the bottom of the hanging basket, and slide what you already planted in the old liner (including the old liner) right on on top. 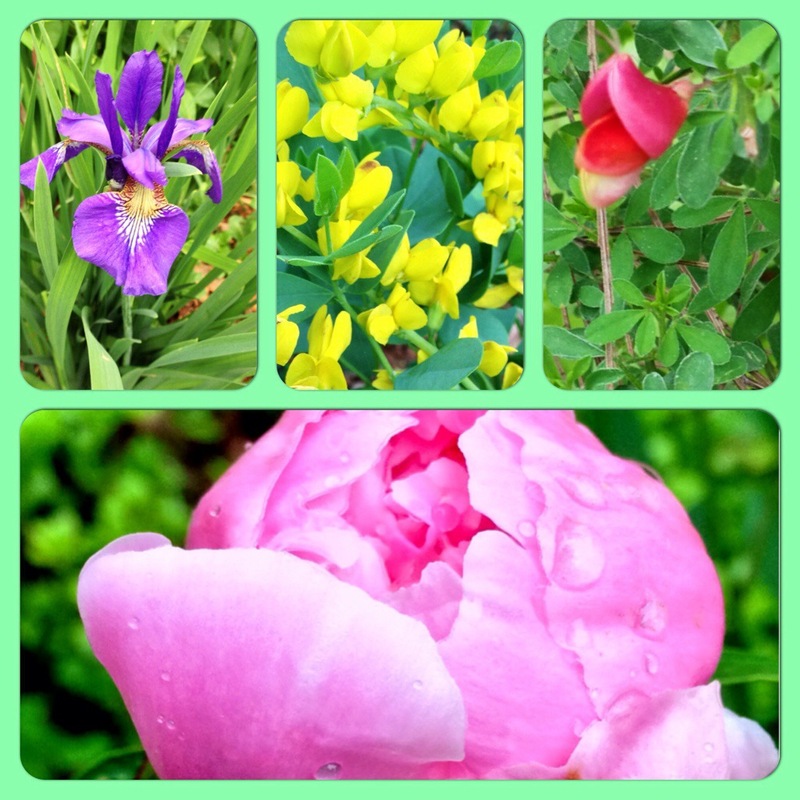 You do not have to re-plant. Fruit flies are annoying and they seemingly appear overnight no matter how clean your kitchen is – especially if you compost and collect appropriate scraps in a kitchen container to add to your outside bin. Anyway, I was taking out the kitchen compost scrap container today and noticed a couple of fruit flies, so it was time to bring out the easy-peasy fruit fly trap. Take a small container, I use an orphaned coffee cup that holds about 6 ounces. 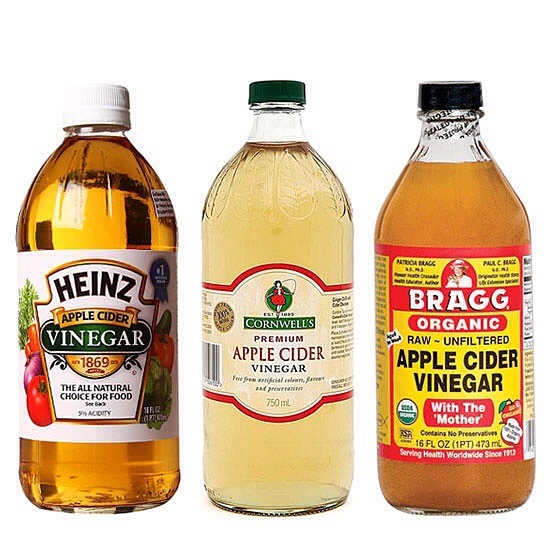 I go into my cupboard and pull out my apple cider vinegar and fill the coffee cup a little over 3/4 full with apple cider vinegar, to which I add a few drops of dish soap. Then I leave it on my kitchen windowsill. Do this and your fruit fly drama will disappear almost overnight. If you have a large infestation it may take a couple of days. Basically I leave this cup filled with vinegar on my window sill into the fall off and on. All you have to do when you see enough drowned fruit flies is wash them down the drain and fill the cup and start again. It couldn’t be easier and is an organic solution. Apple cider vinegar also seems to keep food smells at bay, so it has another use. I love vintage lamp shades. I pick them up wherever I can find them reasonably priced. Barn sales, church rummage sales, thrift shops, flea markets, or garage sales. I don’t like to pay a lot, especially if the lamp shades need “love”. I look primarily for solid color cloth covered shades in white or cream that are not torn or shredded. I prefer old linen, cotton, or silk shades. I will note if shades are of a newer vintage and polyester I tend to leave those for other people. I am not a fan of polyester or rayon lamp shades. Sometimes these vintage lamp shades will have a water stain or two on them. If the fabric is silk, cotton, or linen you can either tea stain (which you can also do to old table linens as well, incidentally) or dye them to give them new life. Tea staining means literally brewing tea bags in hot water, letting it cool slightly and either sponge paint the lamp shade with tea, or paint it on with an arts and crafts paint brush. Do not overly saturate the shade with tea liquids or it may fall apart. I will sometimes tea stain a couple of times for a particular shade, but I let the shade dry in between tea applications. Use a plain old regular tea. I just use tea bags that are filled with black tea (like Tetley or Red Rose). 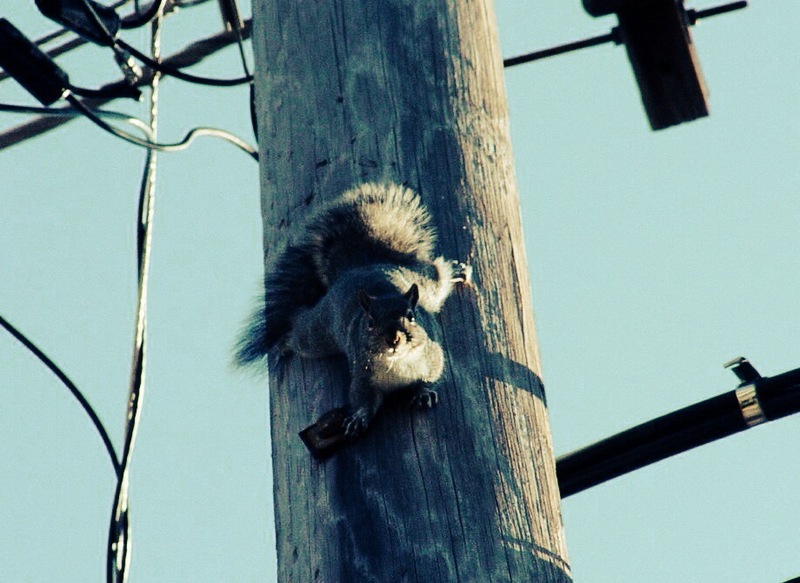 Green tea doesn’t work for this. You can also paint or sponge color on that you use to dye Easter eggs – yes, food coloring. Just prepare the food coloring in a bowl like you were going to dye eggs and again use a sponge or paintbrush to apply to the lamp shade. Food coloring/ Easter egg dyes give a different look than traditional dye, giving off more of a “wash” like a water color effect. The shade in this post is one I did. 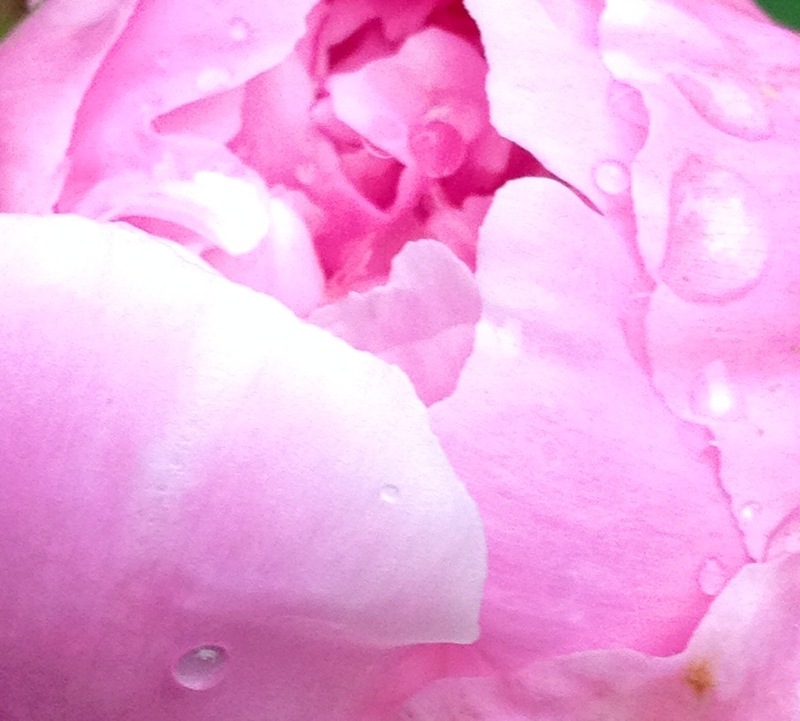 I took this photo with a mobile phone so color isn’t quite what it is in person which is a pale blue / aqua wash. I further dressed up the shade with some bits of wired ribbon I had hanging around. 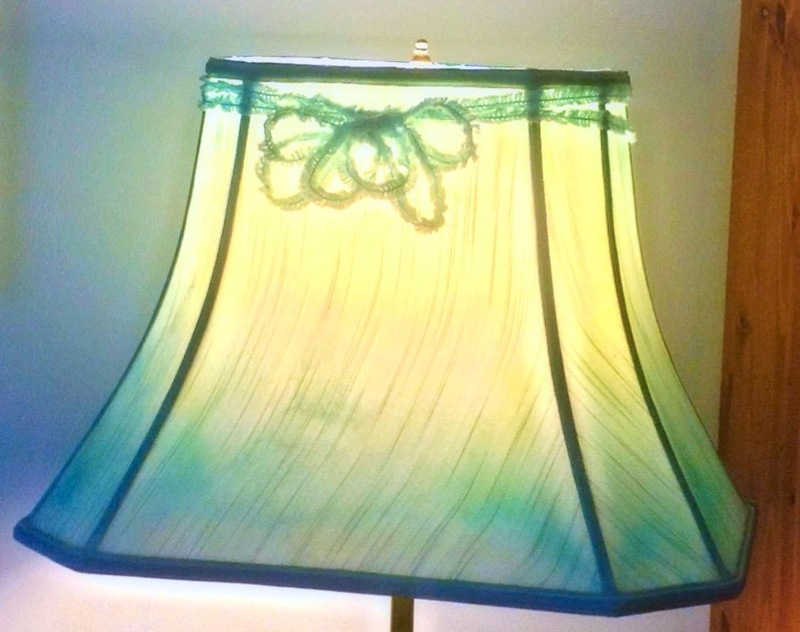 Anyway, just a fun and inexpensive way to get new life out of an old lamp shade. You can also use traditional fabric dye mixed in a bowl and painted on as well. Important to note if you do this arts and crafts project, cover your work surface with something like a plastic shower curtain or plastic sheeting. I will also look for shades that have a funky pattern or something if I have a specific use for them, like a smaller shade for a converted oil lamp. Those shades I look for in more pristine condition as they won’t be dyed or re-trimmed. Thanks for stopping by on this stormy evening! On Friday evening, May 23 at the start of the Memorial Day Weekend many residents in East and West Whiteland Townships experienced a major power surge and subsequent outage and damage due to a case of driver vs. PECO Energy Utility pole. This driver and their accident has caused damage to many residences and businesses in at least two townships: East Whiteland and West Whiteland are the ones I know about. The accident reportedly occurred off of King Road near Phoenixville Pike as per my sources. A police report is pending, and apparently the Patrol Sergeant who took the call is off shift until Wednesday or Thursday evening. I have checked the Daily Local to see if they have anything about this and see nothing. If you were affected by this power surge and outage, and have damaged property as a result, call PECO Customer Service at 1-800-494-4000 to open a claim. The e-mail I find listed for Claims is pecoclaims@exeloncorp.com and their fax is listed as 215-841-4919. I am further told that if you experienced loss as a result of this driver taking out the utility pole that you can request a copy of the police report from West Whiteland Police Department. Save all of your receipts for any repair work or replacement costs you experience as a result of this driver taking down PECO’s utility pole. You will need receipts to file any sort of claim. If I hear anything else about this I will post it. 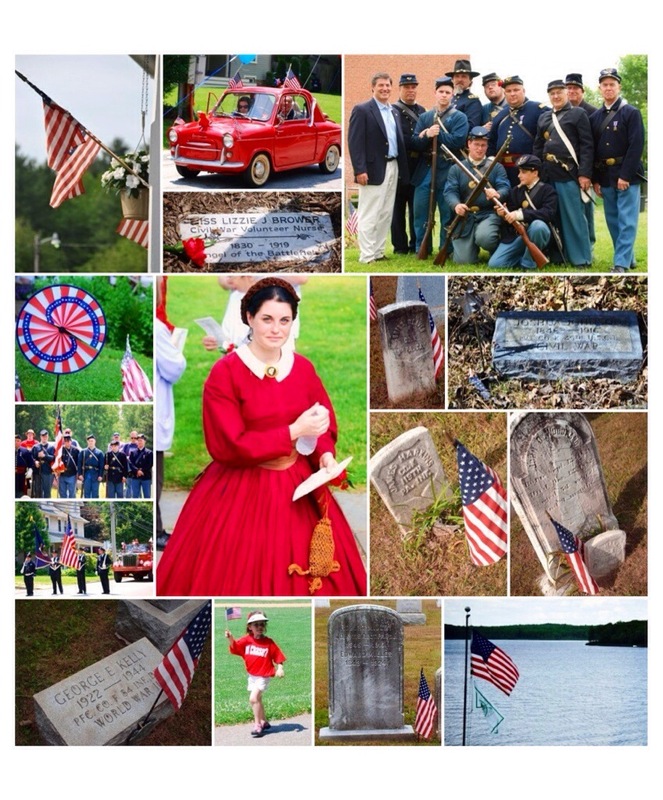 These are a collage of photos of Memorial Days past. Enjoy the day and remember those who have fallen in service of our country. 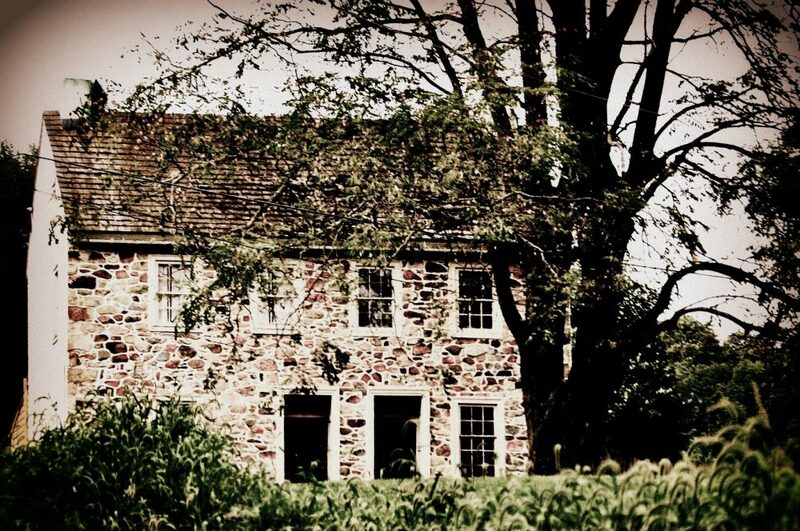 These photos are a collage from all over including Ebenezer AME on Bacton Hill Road in Frazer (abandoned ruin), historic Montgomery Cemetery, and the at risk Oddfellows cemetery in Gladwyne, PA.